Talking with Nicky Watt, he has the second most fighting majors in EPIHL history, and was truly one badass hockey player in his 10 year professional career. He has ran hockey camps for kids in the UK and played all over the world. He even had a stint in United States when he was younger. Growing up with a dad who played high level hockey its no mystery why Nicky and his brother Ryan have had successful careers in hockey. 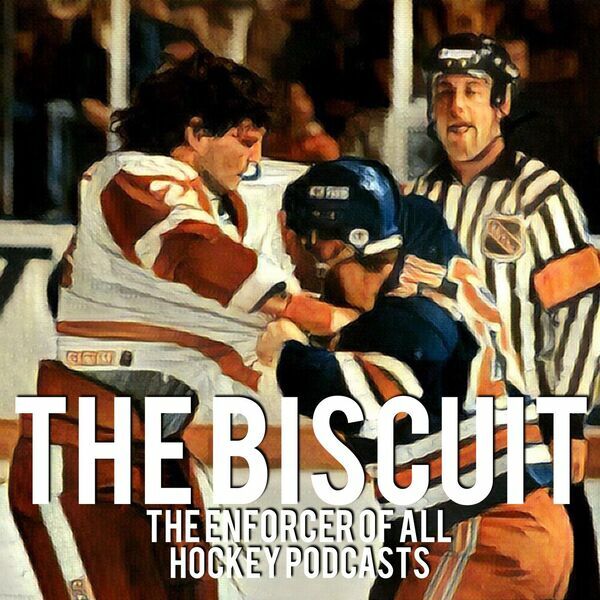 Tune in and hear stories of goalie fights, fighting crime, and being banned for 8 years from sport in the UK.